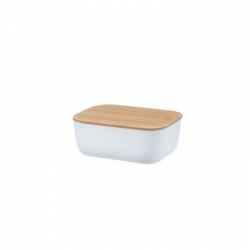 White butter dish suitable for a whole piece of butter. 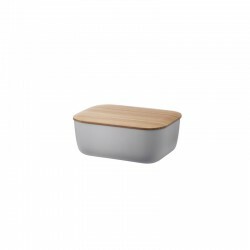 The butter dish from the high-quality tableware series is square shaped and should not be missing on any breakfast table. 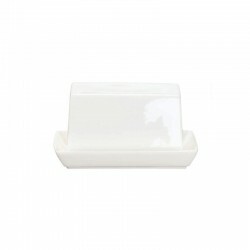 High-quality fine bone porcelain guarantees high impact resistance. 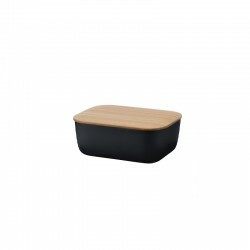 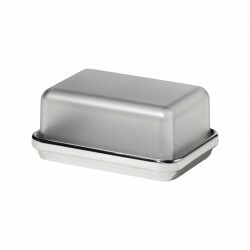 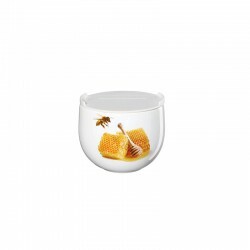 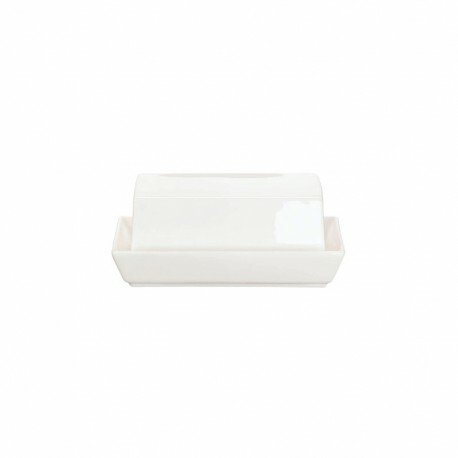 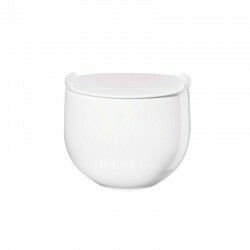 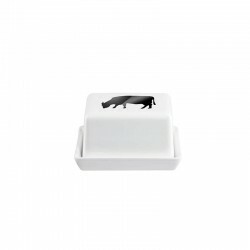 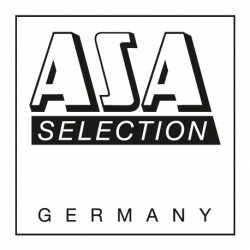 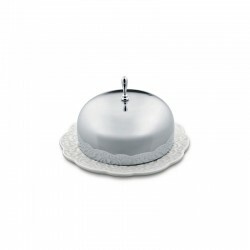 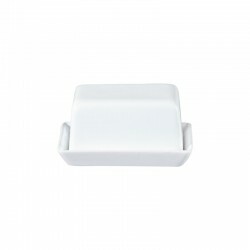 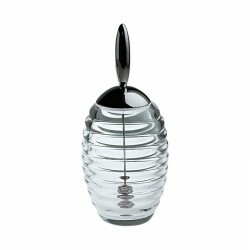 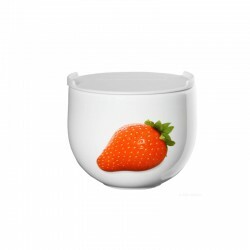 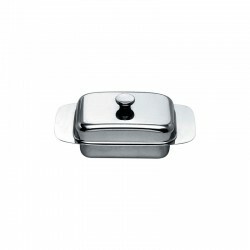 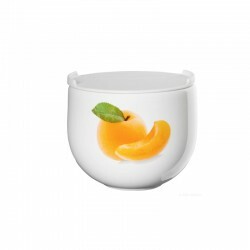 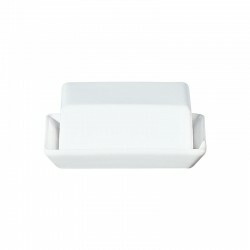 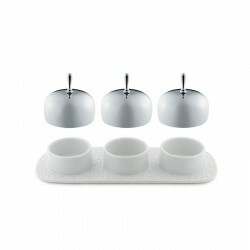 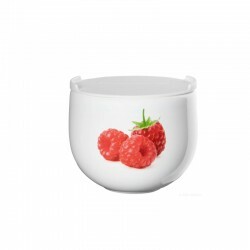 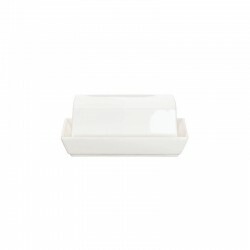 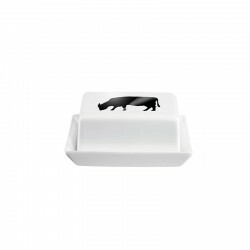 Discover the little butter dish from Asa Selection!